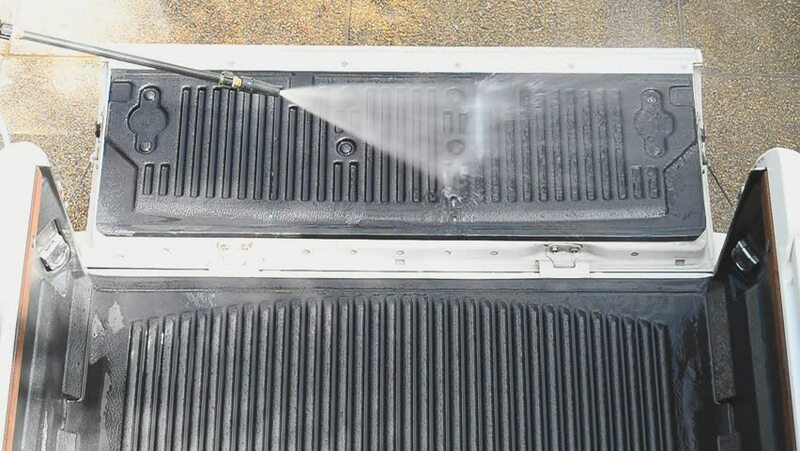 Worker cleaning liner of pick up car with high pressure washer,HD slow motion.Car cleaning ,cleaning service concept. hd00:09 Worker cleaning liner of pick up car with high pressure washer,HD slow motion. Car cleaning ,cleaning service concept. hd00:12 Worker cleaning liner of pick up car with high pressure washer,HD slow motion. Car cleaning ,cleaning service concept.